The University of Kansas recently released its April employees of the month. 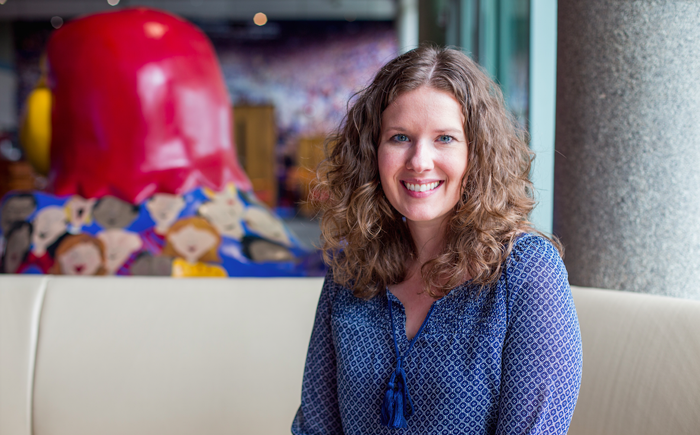 One of them is Lieschen Mast, Executive Associate of Enrollment Management at KU, and she is utilizing Rapid Insight software to enhance their enrollment initiatives. We wanted to say congrats to Mast for her accomplishments as an employee at KU. It is exciting to see such a successful faculty member innovatively using our software to benefit her team! Lieschen is a reliable contact for staff and oversees many responsibilities for the department of enrollment management. Just recently she supervised a half-million-dollar renovation of the KU Visitor Center. Lieschen makes it possible for big projects to take place by facilitating many of them so that other staff can really focus on the duties of Enrollment Management Department. Do you know a Rapid Insight user who has been in the spotlight lately? Please let us know so we can share it with the rest of our customers!